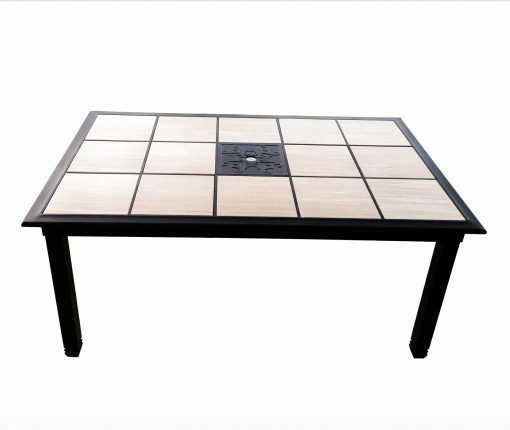 Elegance and verticality meet with our patio table ready to convert to a center for entertainment. 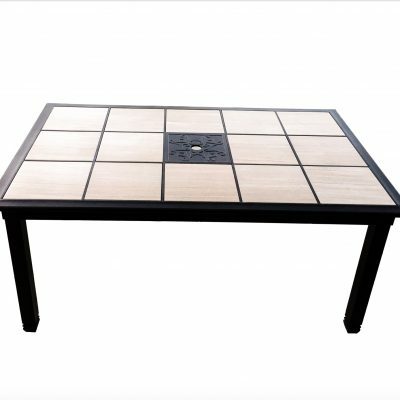 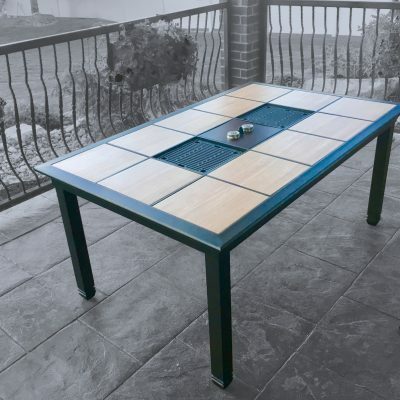 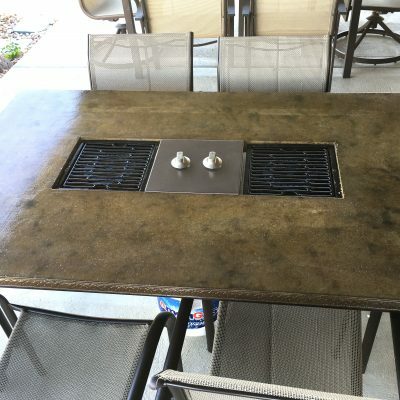 This versatile table not only allows you to change the tile, but is perfect to add our table grills in either the dual generations grill or single grill. 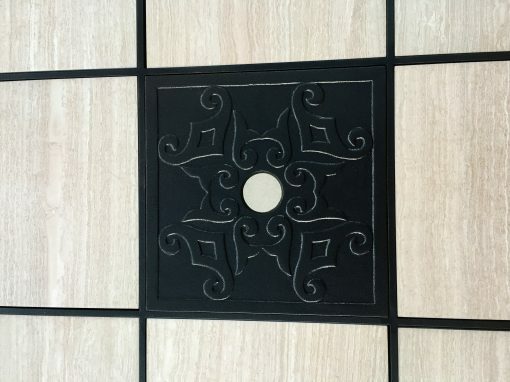 Designed to be updated with most standard size 12″ by 12″ tiles. 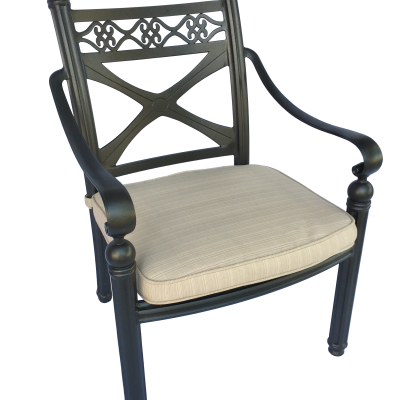 The sturdy and beautiful design is manufactured to last for years with the powder coated aluminum frame. 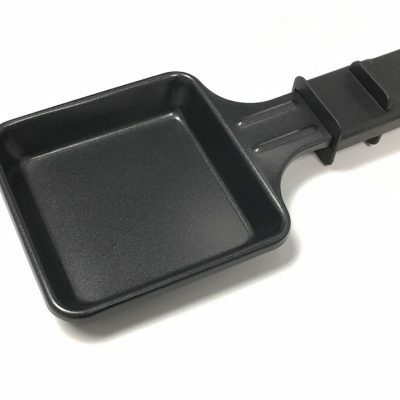 Easily assembled in minutes by attaching the legs with provided wrench. 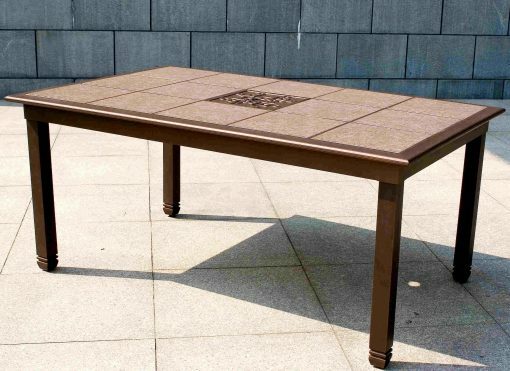 Tables can be shipped without tiles if you choose to use your own style.